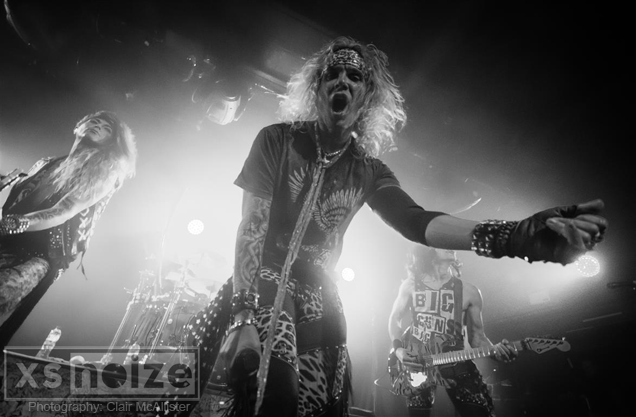 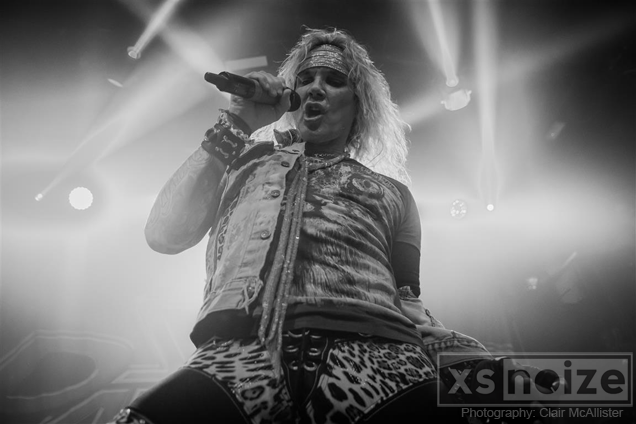 HomeIN FOCUSIN FOCUS// Steel Panther – The Academy, Dublin on 18/01 and The Limelight I in Belfast on 19/01. 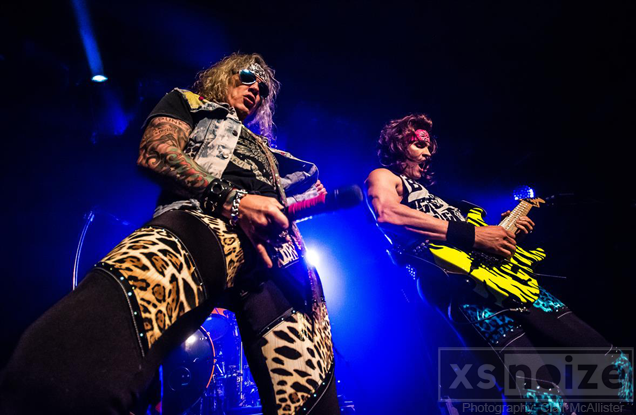 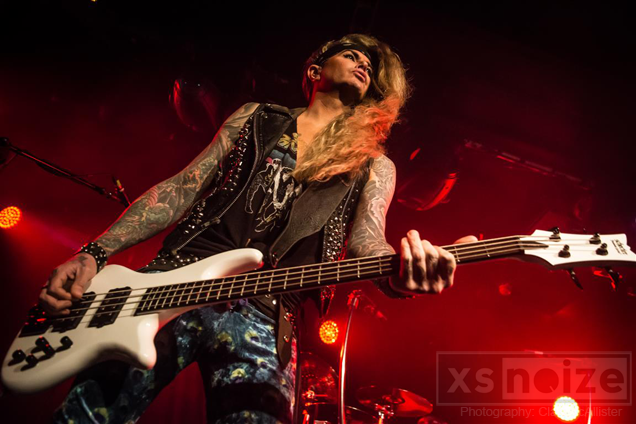 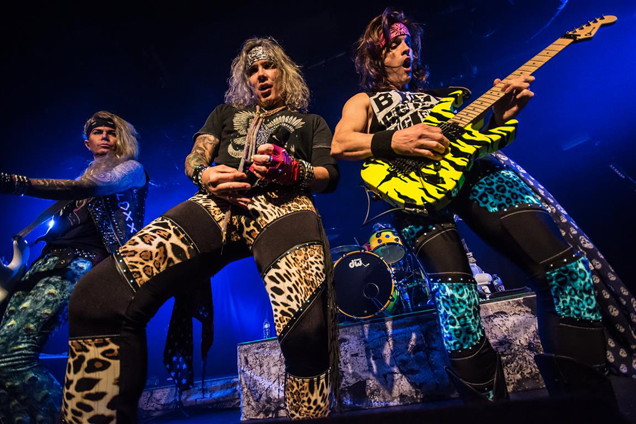 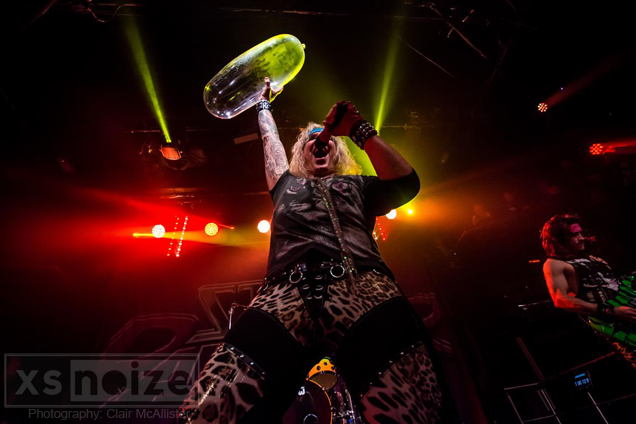 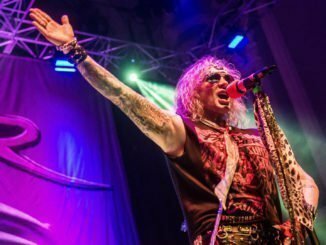 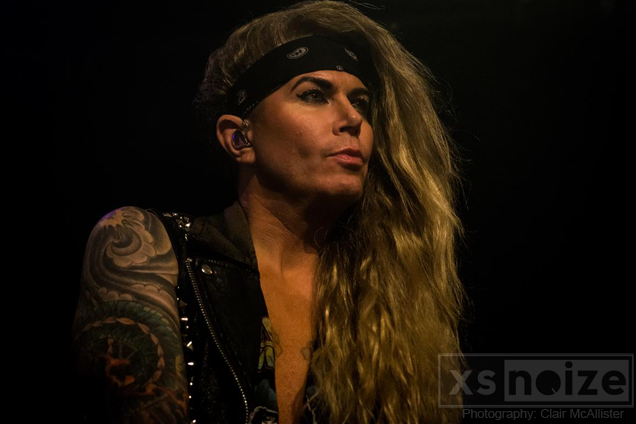 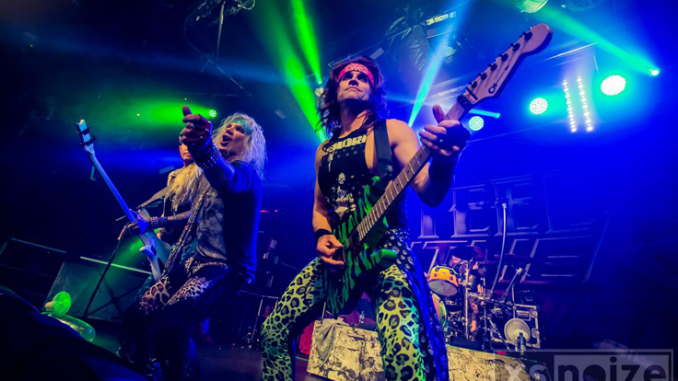 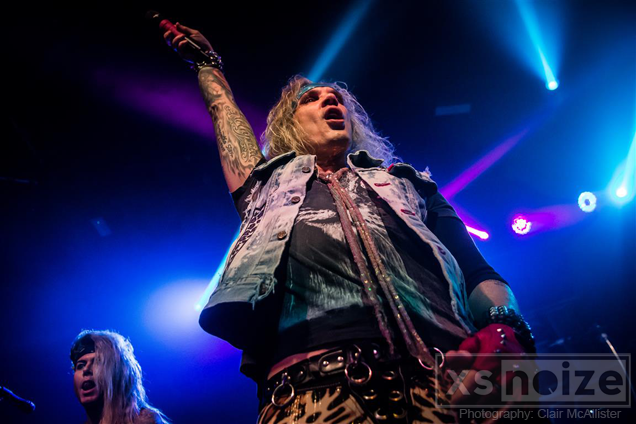 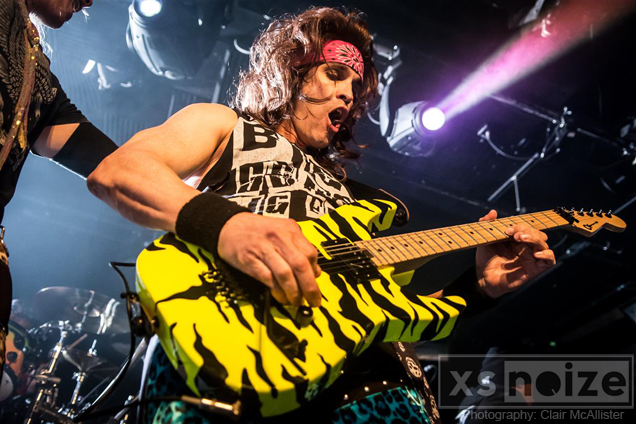 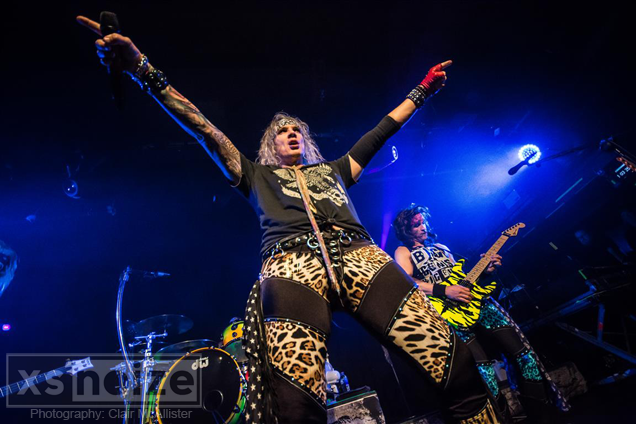 Steel Panther played The Academy in Dublin on 18/01 and The Limelight I in Belfast on 19/01. 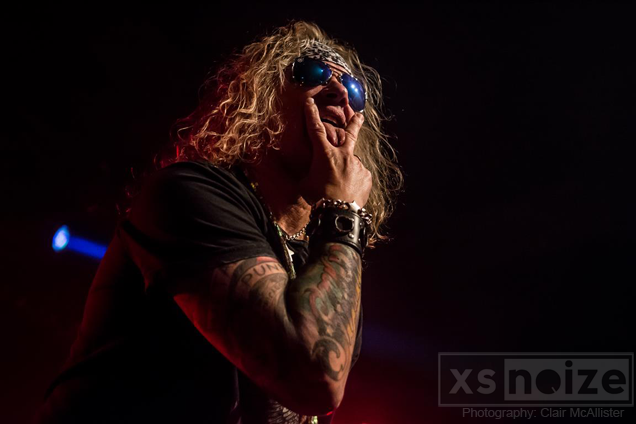 Clair McAllister was on hand at both shows to take these great shots.